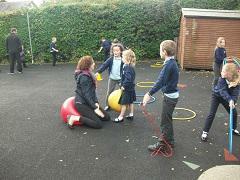 In October the children enjoyed a medieval weapons workshop, paid for by the PTFA. 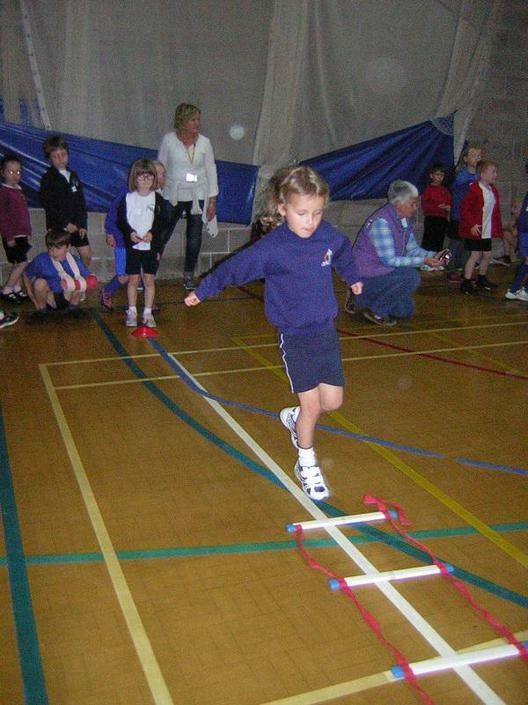 Also in October we held our first ever social lunch where we invited family members from class 1 to join us for lunch and then join in the fun in the playground. 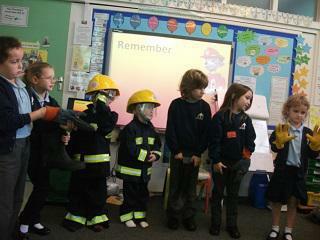 The Fire service came into school and spoke to the children.